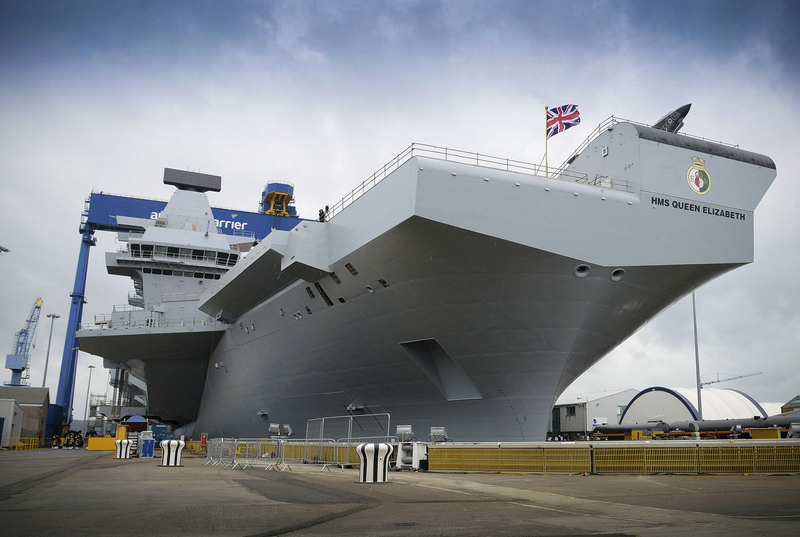 DIO has taken a big step forward in its work to provide infrastructure at HMNB Portsmouth to support the new Queen Elizabeth Class aircraft carriers. If you read my colleague Philip Wise’s blog a few months ago, you’ll know that DIO is spending tens of millions of pounds undertaking a number of projects to enable the ships to call Portsmouth their home port. This includes work to upgrade the jetty, new navigational aids and to provide a high voltage power supply. Today, we've announced the award of a contract to Boskalis Westminster to dredge the channel into the harbour. You might be surprised that this is necessary but the new carriers are enormous. 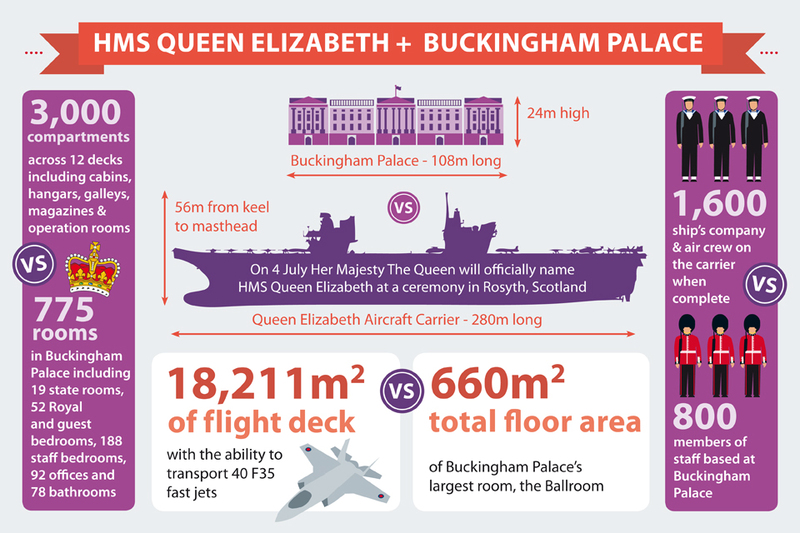 They are significantly larger than any vessel that currently uses the harbour, so it’s obviously vital to make sure they can actually navigate it safely! Under the contract, which is worth £31m, Boskalis Westminster will remove about three million cubic meters of clay, sand and gravel from a seven km approach channel and the inner harbour area. 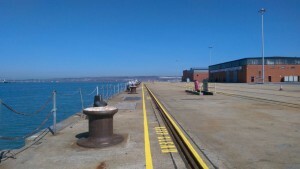 This will make the harbour deep and wide enough for the ships to traverse the channel and berth at the naval base. The work will use trailing suction hopper dredgers and backhoe dredgers and will be carried out so as to ensure it meets stringent environmental requirements. For example, we need to minimise the impact upon oyster beds from smothering. We will also ensure areas of potential archaeological interest are properly investigated and, of course we need to prevent any man-made material from being disposed of at sea. The dredge will start in late Autumn and conclude next summer. The rest of the DIO team and I have worked closely with our colleagues in the Royal Navy. 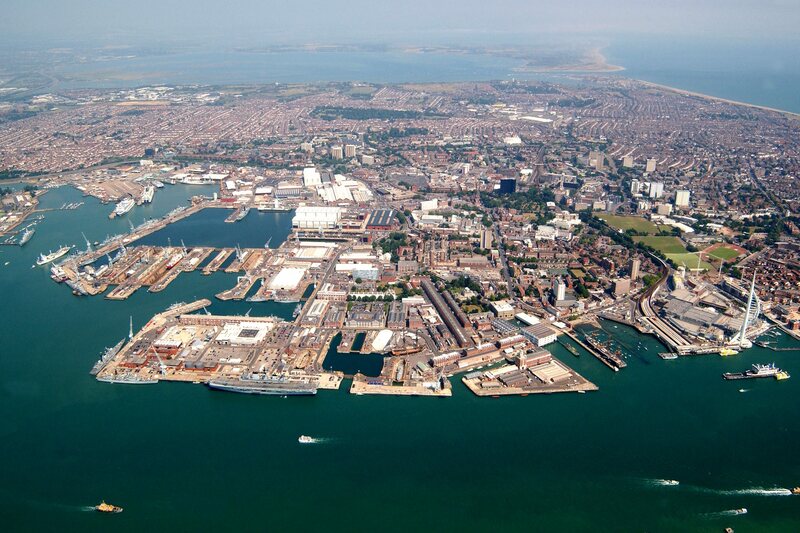 This has helped us to make sure that all the requirements are fully understood and that the work can take place without disrupting the rest of the Navy’s operations from the base, not to mention civilian use of the area. This is a hugely exciting project to be involved in and a great example of how DIO is delivering for Defence. This important work helps provide the Armed Forces with the capabilities they need to maintain Britain’s security in an ever-changing world.